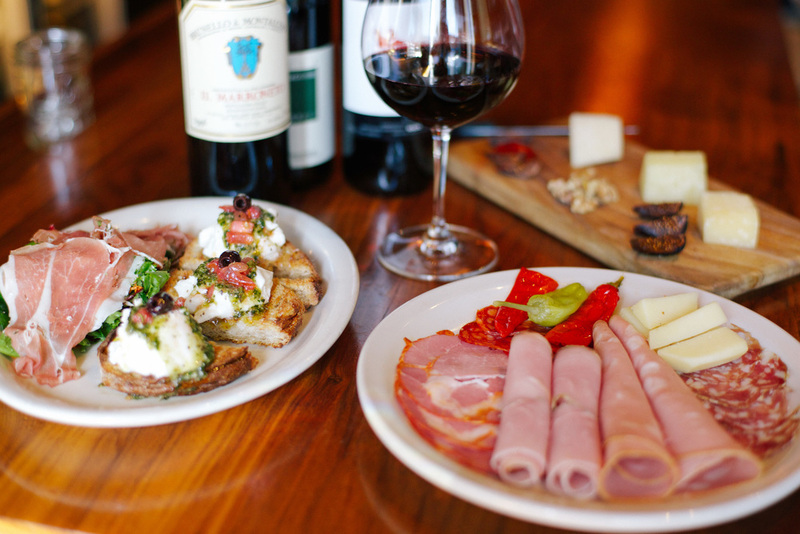 In 2006, we opened Vinoteca Farfalla and Tropicalia restaurants. 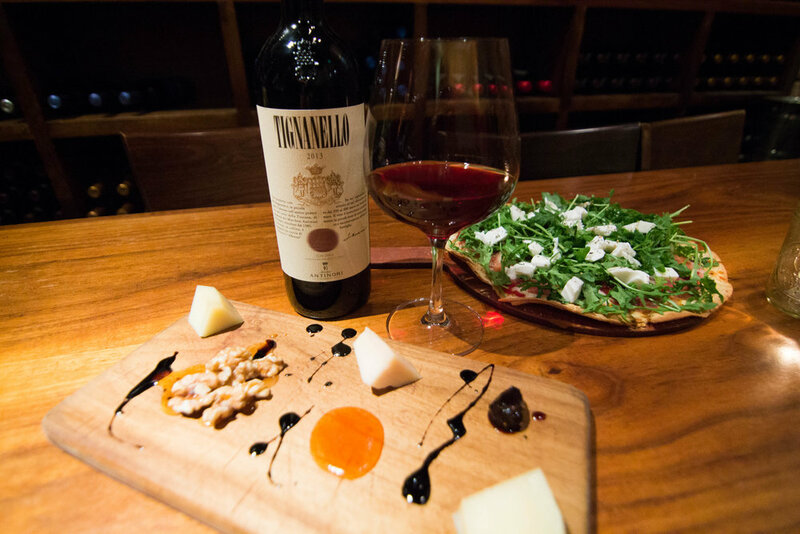 Vinoteca Farfalla reflected owner John Borghetti’s extensive knowledge of European wines paired with Italian dishes created by his partner and executive chef, Sante Coccia. Although John is of Italian heritage, he was born and raised in Brazil. Tropicalia was an homage to his love of Brazilian cuisine. We have merged the two to bring you Farfalla Vinoteca e Birreria. We hope you will find your favorite dishes from both places and that we can continue to serve as a casual gathering place for you and your friends and family in this special community.